From Louisville Distilled: It’s an embarrassment of riches when it comes to where to eat in Louisville. Beloved institutions that have withstood the onslaught of new places are still serving up favorites while fresh names pop-up like mushrooms. Read more. From C-J.com: To know the future, some invest in age old practices like consulting the movements of celestial bodies in astrology or observing the tea leaves left in a cup as practiced in tasseography. There’s also the handy Magic 8-Ball for making predictions. Instead, we've consulted some local experts to figure out the future in four areas: regional art and culture, Louisville cuisine and libations, fitness and wellness, and women’s cultural status in our community and state. Read more. We're posting this video in honor of retiring Metro Councilman Tom Owen. In addition to serving many years as a Councilman, and before that as an Alderman, Tom is well known as a local historian and archivist for the University of Louisville. Thank you for your service Tom! 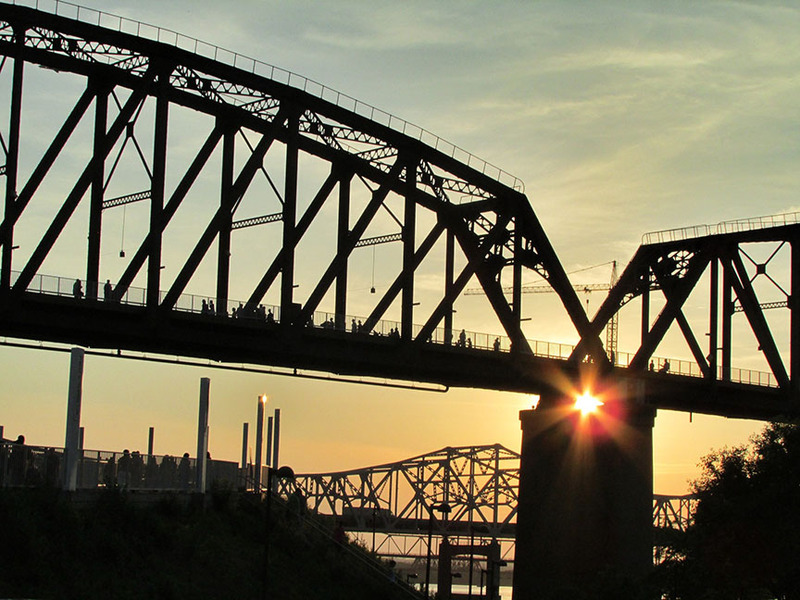 Without question you have made Louisville a more vibrant and welcoming community.